Unakanda is a boutique resort, natural sanctuary, and creative passion. It is located on over an acre of lush land atop the hill, a few minutes' walk above Unawatuna Beach. Views are spectacular. 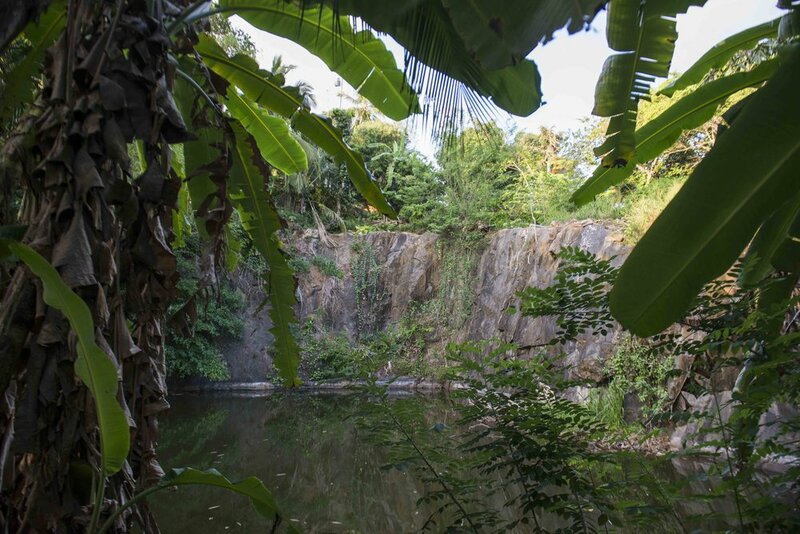 The sloping site is studded with mature palms and fruit trees and wraps around an old stone quarry, now full of water, fish, turtles. It is a magnet for bird life and playground for monkeys. Since the beginning of 2013, in collaboration with our fabulous local team, we have been designing and building a jungle garden with gorgeous accommodation options. 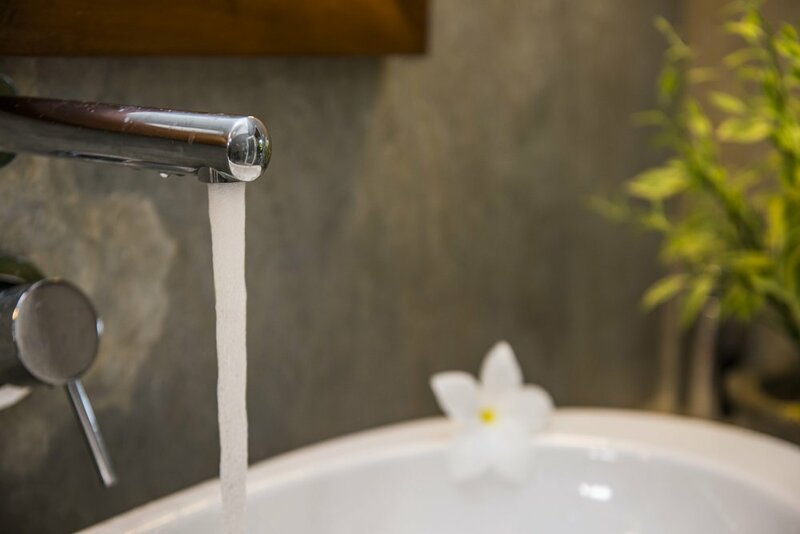 With the design of every element, we attempt to combine a passion for new ideas, local materials, local skills, sustainability, functionality and a sense of delight. We hope design, eclecticism and natural beauty interweave throughout the property to create a unique and beautiful setting for visitors' experiences. We are located aprox. 2-2.5 hours drive from Colombo International Airport. 15 minutes by tuk-tuk from Galle Fort and 10 mins walk or tuk-tuk from Unawatuna Beach. (+971) 50 246 2292 • Unakanada, Temple Road, Unawatuana Kanda, Galle district, sri lanka.